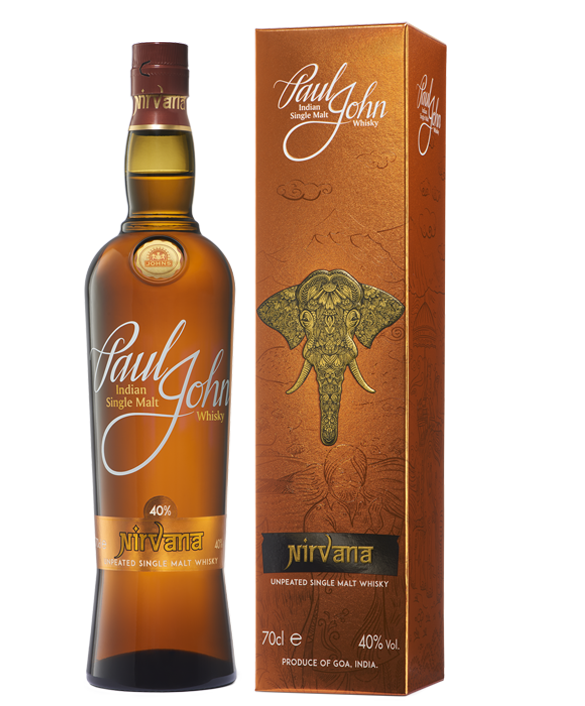 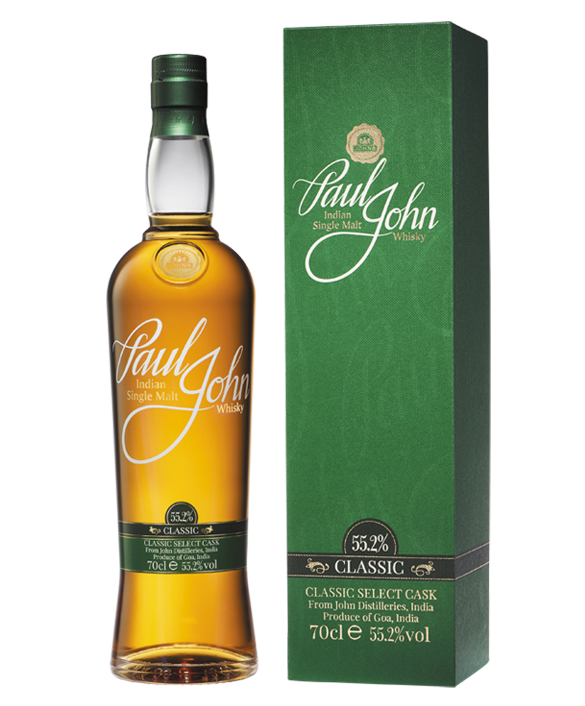 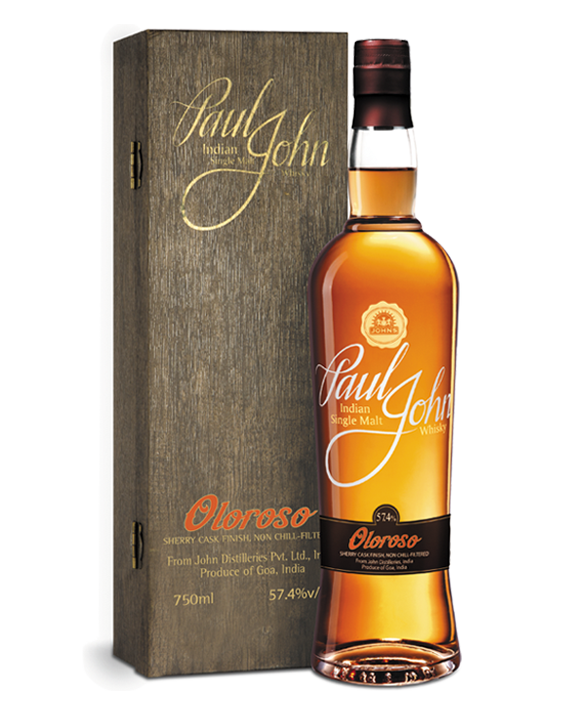 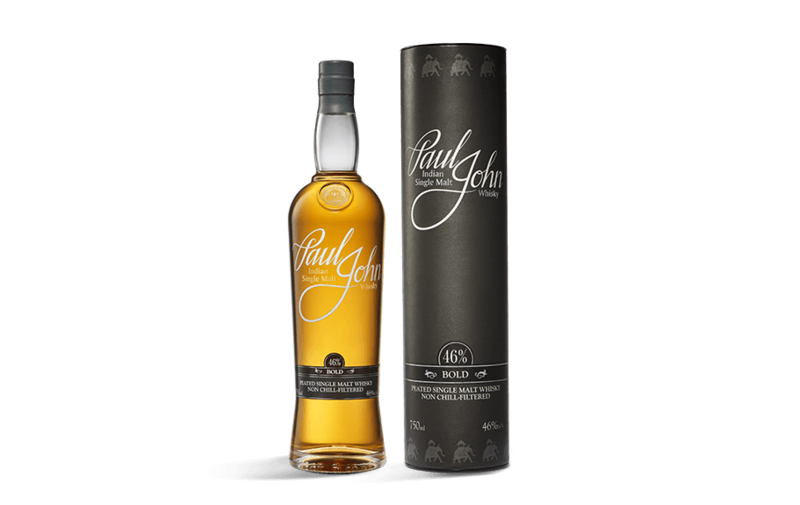 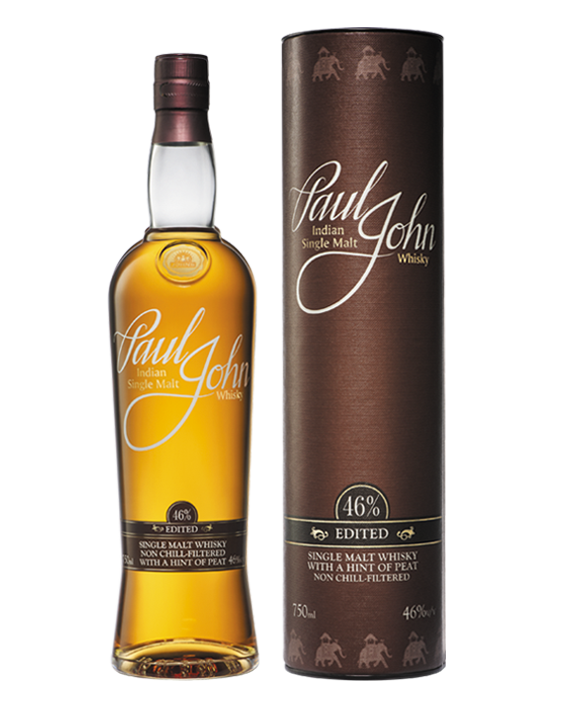 Bold - Peated Single Malt Whisky from Paul John, Goa India. 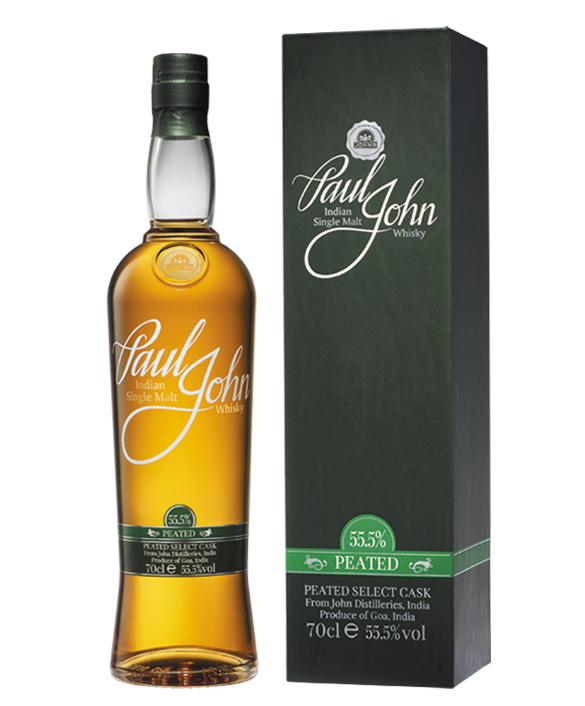 Yellow fruits on the one side, different kinds of peat smoke on the other. 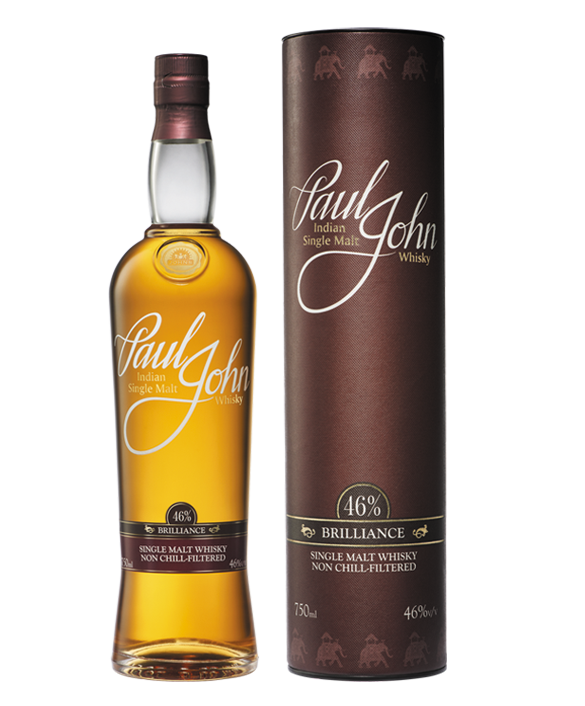 To round off a great performance, the Paul John Bold gives a lengthy encore full of peatiness, spiciness and sweetness..
A gorgeous smoked mocha is given a third dimension by the busy, delicate and intricate spices; meanwhile the molasses have time to linger and morph into mocha; one of the most weighty and chewable Indian whiskies of all time. 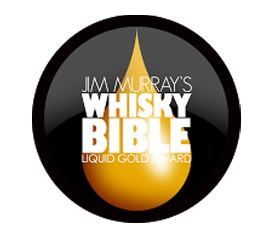 Liquid gold with a tinch of copper, the slightest whiff of smoke, a dizzy array of Manuka honey and a wave of dry molasses is what the Bold expression stands for. 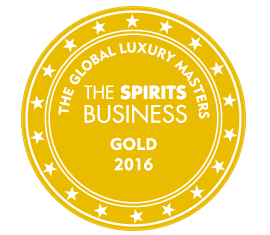 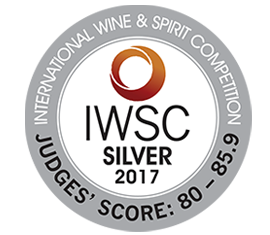 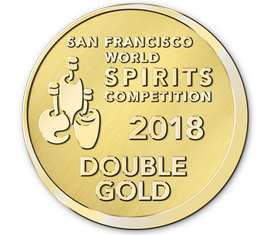 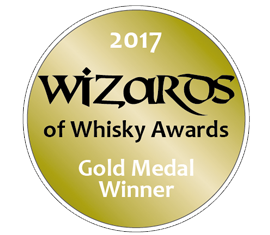 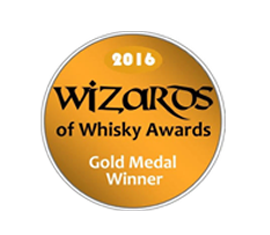 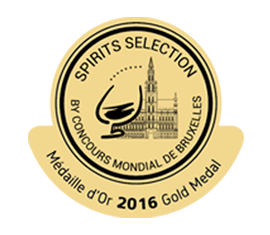 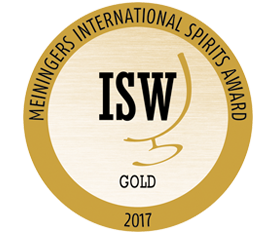 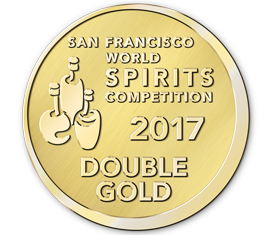 With an ABV of 46% the Bold expression has been bestowed with awards complementing its boldness ranging from the Meininger International Spirit Award, the San Francisco World Spirits Competition Double Gold Award and the Liquid Gold Award by Jim Murray are just laurels to be named.